Issue 7: Harvard University (1/2), I’m Going to College–Not You! 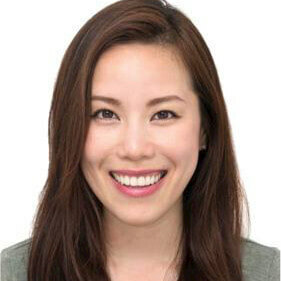 Harvard alumna admissions interviewer Jerilyn April Teo, spoke with SocratesPost about the ins and outs of interviewing for a slot at Harvard University. Jerilyn earned a Master of Education (Ed.M. ), specializing in Organizational Learning and Development, from Harvard’s Graduate School of Education. She currently works as a Senior Program Manager at Amazon in Seattle. 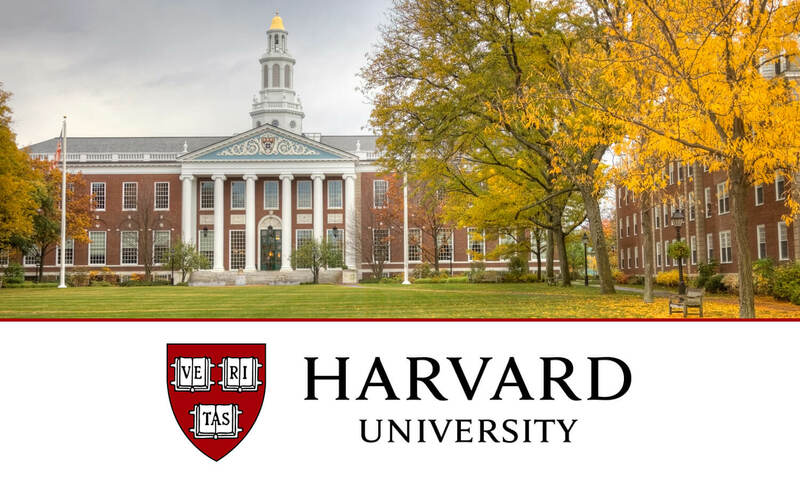 Jerilyn at Harvard: “There’s no one magic spell or magic trick and you probably heard a lot of times, it is a very holistic process and you look at a lot of different factors. Ultimately, alumni interviewers don’t get insight into the application itself so prior to meeting with the candidate, we don’t have any idea whatsoever of which school they went to or what achievements they had. We do know that obviously they are a very accomplished candidate, if not, they wouldn’t have been invited to the interview, but that’s all we know. Obviously, some interviewers do a little bit of research, which is something I personally would encourage them to do, so if the candidate is on the web, if it’s positive, it can actually shape how we see the candidate. I try to go into every interview with no preconceived notions, just knowing that that person is highly accomplished and qualified. I try to have a conversation with that person and ultimately that conversation shows me a couple of things, whether that person is truly someone who would fit well with the Harvard community, the culture. Stay tuned for the remainder of Jerilyn’s interview next week! Our subscribers ask us college admissions questions. We select one to answer and publish each week. Subscribe to ask us a college admissions-related question! Your intended major does matter and can influence your chances of admission. 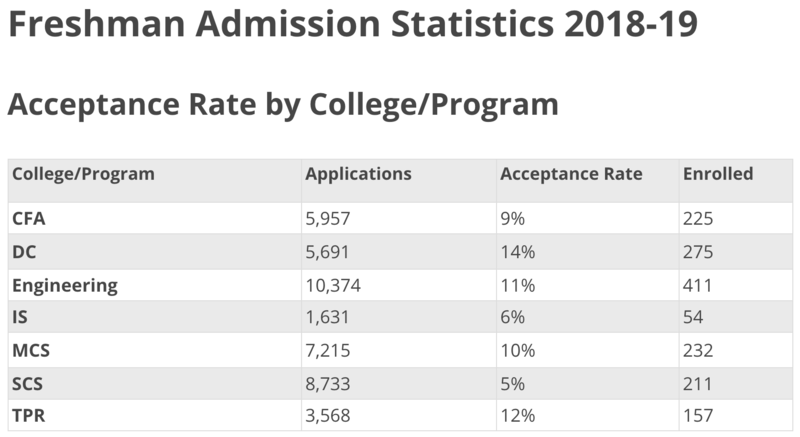 Just as an example, let’s take a look at Carnegie Mellon University’s 2018 undergraduate admission statistics by school. The acceptance rate ranges from as low as 4% in the School of Drama to 27% in the School of Architecture. Although this guide doesn’t include a breakdown by specific major, the breakdown by individual schools tells you that in order to create a balanced freshman class, admissions committees take into account your selected major during application review. At Carnegie Mellon, a top computer science institution, the School of Computer Science (SCS) boasts an acceptance rate of 5%, nearly three times more selective than the Dietrich College of Humanities and Social Sciences at a 14% acceptance rate. Private college consultants oftentimes use this reality to help their clients gain admission into top colleges by “packaging” them into a suitable or strong candidate for a less impacted or less popular major (Scandinavian Studies, Latin/Classics, Performance Studies, etc.) and insisting they eventually switch into their truly desired major (typically something impacted like economics, biology, engineering, communications, psychology, etc.) after getting in. When I worked as a private college consultant, my more experienced peers would suggest that I use this “repackaging” strategy with my clients. My clients comprised of mainly high-achieving students from tiger families with a tight grip on their children’s future — or to put it nicely, tiger families highly invested in their children’s future. However, a few things stopped me from recommending this to many students. 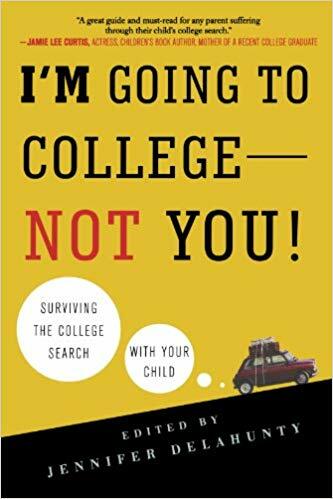 If you’re a parent guiding your child through the college admissions process, you’re bound to feel a hodgepodge of emotions: frustration, joy, loneliness, pride, and more. Jennifer Delahunty, Dean of Admissions and Financial Aid at Kenyon College, compiled the experiences of many parents who underwent the same process and shared their best lessons. These parents — many of them well-known writers, university deans and admission insiders themselves — add another layer of insight to a universal parenting rite-of-passage. We read 27 parents’ accounts of their experiences helping their kids through the college admissions process. Some of them suffered; some of them thrived. Some of them felt proud of their children; some felt concerned. If you’re asking yourself how to avoid being a helicopter mom, a nagging dad, or a nonchalant parent, let these experienced parents be a lesson for you. Here are SocratesPost’s 5 best lessons from 27 parents’ experiences with their kids’ college admissions. 1. Let your kids experience failure.